Say goodbye to unhealthy supplements, and hello to a newer way of losing weight. 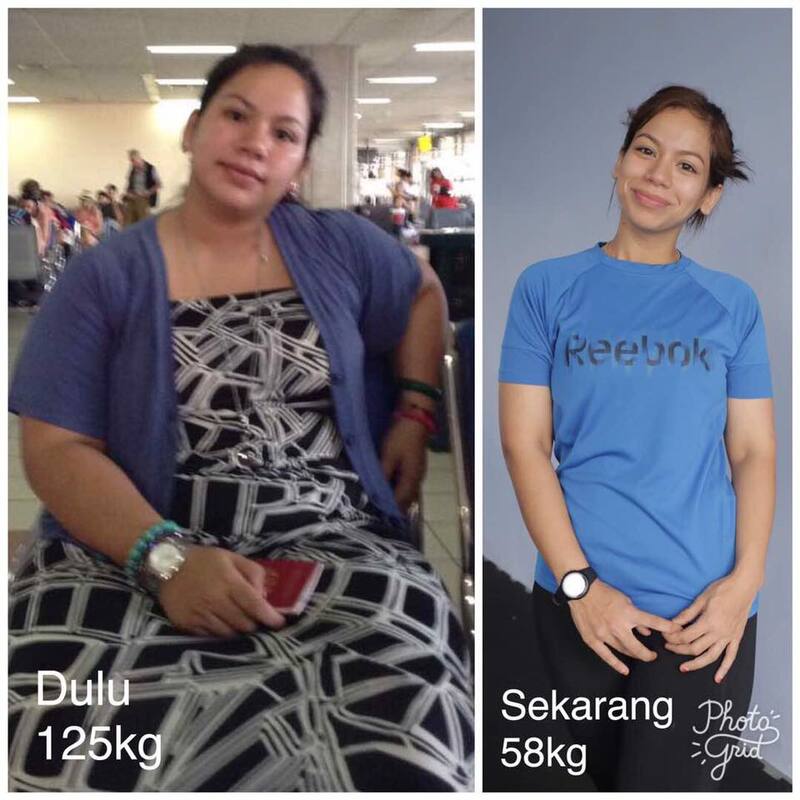 I was recently inspired by Siti Aminah's story, the founder of CT FIT, lost 67kg's within just a few months. To really think about it, when you weight 127kg, the starting is not exactly easy. Siti Aminah, or Coach Amie shared that she faced difficulties looking for the right detox drink as the flavors are just unbearable, which lead her to create her own version of detox after understanding the theory of detox drinks. CT FIT is a berry flavored detox drink that has recently been officially launched on the 14th of March 2018 and has claimed to have the perfect formulation to help Malaysians reduce fats with benefits. Going back to how it all started, Coach Amie shared that she was very picky when it comes to detox products, and at the same time, she knew that she had an overweight problem. To find the perfect formulation, it took her about 3 years to finally achieve the perfect combination of ingredients. 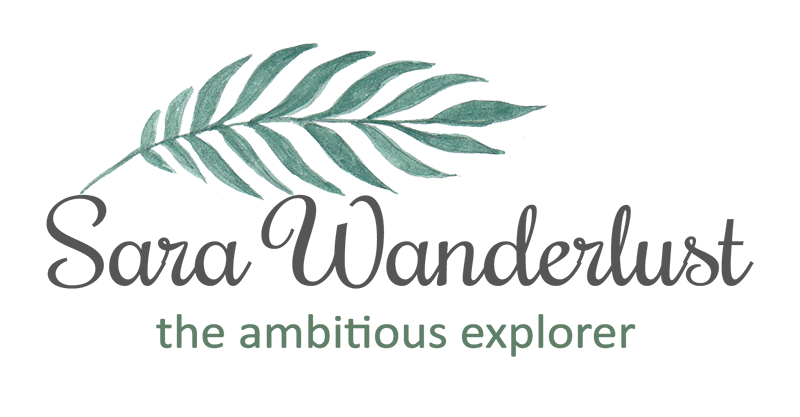 With tons of supporters from her family and friends, she has finally taken a step further to share her secret of losing weight featuring a special ingredient, STEVIA to replace sugar. Coach Amie is now 27 years old this year, who was a personal coach and now being an entrepreneur. Just in case youre looking for a scale, the packaging can be considered huge! We had a moment to chat with Siti Aminah, and i think we can all agree that she is GORGEOUS even when shes thinking! Coach Amie started her journey to fitness when she joined the 'Ikon Jom Kurus 1 Malaysia' campaign in season 9, where she shared she lost 67kg's from being 127kg by using her product. Coach Amie has been very dependant on CT FIT during her overweight days, and this time, she's hoping to help those who seek to achieve losing weight like she did. Believe it or not, Coach Amie actually participated in a program, run by a Malaysian Radio Channel, Sinar FM, and managed to lose 22.5kg all thanks to a little secret of detoxing. Now, I present you CT FIT, a healthy detox berry flavored drink that has been specially formulated with mixed berries, it aims to be the perfect solution for those seeking to lose weight, to maintain their body weight and also for those who seek to stay healthy and energized. Each bottle of 'CTFIT detoks' contains 30 sachets that are good to last you for about a month. So, you might wonder what the CT FIT drink looks like. Since I was given two sample packs to try, here's a little review of the product upon trying it for the first time! Each pack is good for up to one serving and all you need to do is to put the powder into a glass, and add in 150ml of water (cold for better taste) and stir it well. It is best to consume it all the minute you have it mixed as the formulation gets thicker the longer you leave it out. So bottoms up guys and enjoy the berry taste as you detox your body. If you leave it out too long, the mixture would slowly become thicker. And it taste pretty good too! Also, if you're wondering how it works, I've consumed this in the morning before I start my day. It tasted like berry yogurt, and for a detox drink, I'd have to say that it tasted pretty good especially when its cold. After drinking a bottle of CT FIT, I noticed that I didn't really feel hungry after that, but I did have some light bites like a sandwich to just fill my tummy a little. Later that day, it may be normal to feel a slight discomfort in your tummy that you feel that you need to 'poop', and once you've pooped, your tummy will feel super clean! Somehow my body feels so much lighter at the end of the day. AWESOME! Always FEELING TIRED, WEAK, and OVERWEIGHT? CT FIT is the perfect detox product to help you remove toxins and fats from your body. This detox drink, in particular, will also help you clean your colon intestine and at the same time helps to prevent cramps as well. Whats even better is that it also provides you the energy you need to stay fit and healthy. With CT FIT, you can say goodbye to bad cramps and start creating a new healthy lifestyle by maintaining your body fitness, externally and internally. Loving how it makes my tummy feel clean. Good news! To celebrate the launch of CTFIT detox, coach Amie is offering a special offer for those who are among the first 1000 purchasers by offering a free #CTFITTEAM t-shirt, and 30 workout videos that would help you burn those fats, coached by coach Amie herself. To be able to view these videos, you will have to send your authenticity code of the product to the CTFIT team (according to the packaging instructions), and instructions will be given. So what are you waiting for? To purchase, you can contact CT FIT HQ at 013-207 8433 or if you would like to be an agent/ stockist, contact NAMAMUJAYA at 012-205 3020. Bestnya! Dah lama nk turunkan berat tpi tk pernah berjaya. mungkin sbb kena cuba CTFit. Perut ada rasa sakit tak beli dah consume?